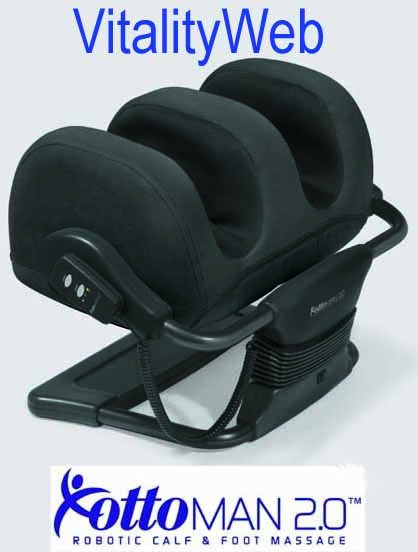 iJoy 2720 Robotic Human Touch Massage Chair HT-2720 Recliner by Interactive Health Products- NEW and Factory Refurbished Chairs are IN STOCK! Wheels to easily move the chair. 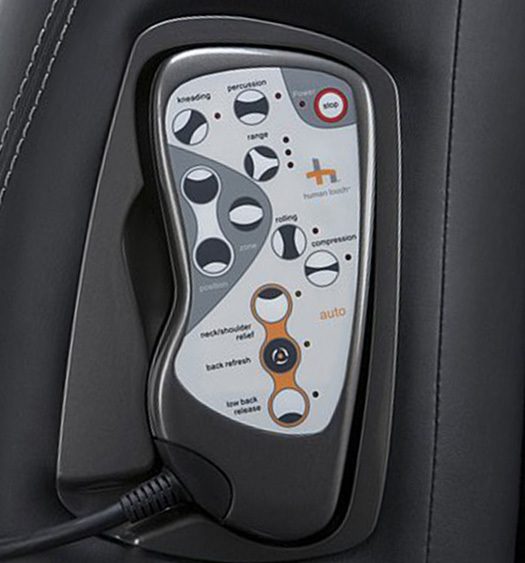 Built in Remote that can be taken out of the armrest! NEW CHAIRS INCLUDE FREE USA STANDARD GROUND CURBSIDE SHIPPING! Optional 2 Year Extended Warranty is $99.